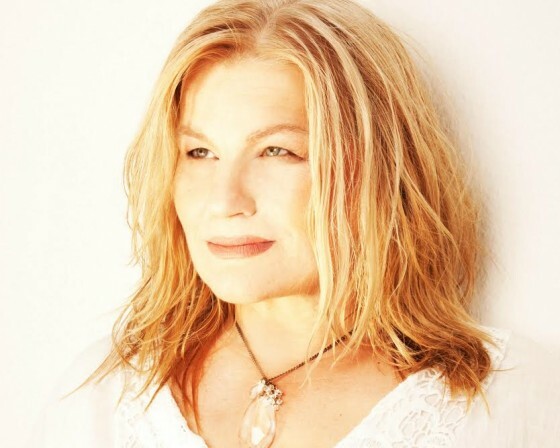 Conscious Thought with Leo with Magdalena Winkler and guest Kara Johnstad, known as a Voice-Visionary, Singer-Songwriter and Mentor to Voices Changing Our Word. As a top voice expert Kara has helped thousands with her "breakthrough" voice techniques to open their voices in a record amount of time, and she is sharing with us the secrets behind this powerful instrument. Spreading love, healing, and joy, inner peace and beauty through the power of words, music and voice. 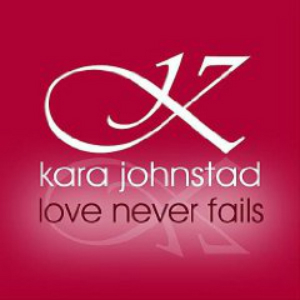 I call here a voice magician since she is turning around the myth about voice and making it so easy ,effortless yet so powerful...thank you Kara..
Kar a Johnstad is a voice visionary, singer-songwriter. 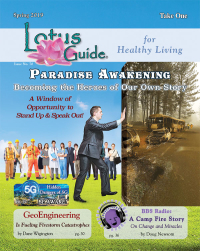 spiritual guide, author and mentor to voices that are changing our world. She is the founder of Voice Your Essence and Yoga Voice Berlin and empowers audiences around the world via concerts, talks, podcasts and online and in-person training designed to awaken the voice and raise your consciousness. Her most requested songs are Message of Hope, Love Never Fails, Open Up and Receive and Thank you. Kara's insight into voice and its profound ability to re-align our body-mind-spirit system with the source has already helped thousands of people throughout the world find more joy and greater meaning in their lives. At the core of the teachings lies the transformation of consciousness through sound and the raising our vibrational signature as a path to integrate our heart's intelligence with a mindfulness practice and awaken our natural enlightened state of being. Activating the voice center to heal and meditate, creates a life that is immeasurably richer on all levels, spiritual and material. In essence, Kara knows the gift of VOICE is our next step in human evolution and she is committed to the growth and empowerment of spiritual leaders, luminaries, creative healers, creative conscious entrepreneurs and anyone who feels drawn to awaken to their full potential. 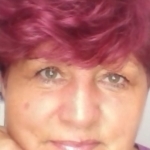 Co-Founder of Yoga Voice Berlin - Forrest Yoga and 360 Degree Voice Empowerment programs.